Monthly blog featuring George Bailey, the Managing Director of the Digital Supply Chain Institute. This month he interviews the CIO of Colgate-Palmolive on the hot topic of AI/ML and Big Data. George is on the Advisory Board of Lockheed Martin and the American Productivity and Quality Center. He is the Executive Professor of Digital Innovation and Management at Pepperdine University and the Chairman of the Jackson Hole Ocean Sailing Team. George was based in Tokyo as Sony’s Chief Transformation Officer reporting to Chairman Sir Howard Stringer. Previously he was a member of IBM’s leadership team and the global lead for the PriceWaterhouse Strategy Change business. Colgate-Palmolive has an amazingly large, complex, and effective global supply chain. What are you doing to make it better? I am sure that our readers can relate to that challenge. Can you give us a few specific examples? AI is such a fashionable topic. Everyone is talking about it. What is Colgate -Palmolive doing with AI in the Digital Supply Chain? "Beginning with our planning systems, we are leveraging machine learning in demand sensing algorithms to automatically adjust and improve our short term forecast. We’re also in the early stages of deploying machine learning to better predict our promotional volumes. Customer data is an important input to these planning processes. We’re leveraging machine learning to help us collect, clean and make the customer data available for the planning algorithms and other analysis. Inside the manufacturing plant, we’re working towards leveraging our internal sensor data to move to predictive plant maintenance." Where will Colgate-Palmolive go next with AI? 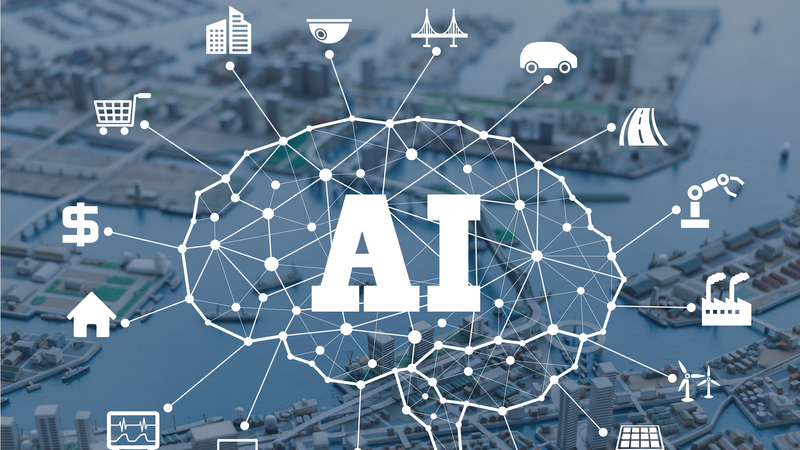 "Of all of the advanced technology we study, we firmly believe AI provides the largest opportunity for near term results. Our initiatives go beyond the digital supply chain, including AI’s use in how we develop our products and including AI in our products, namely our new electric toothbrush as a first example. AI provides new opportunity to provide better service to our customers and consumers."